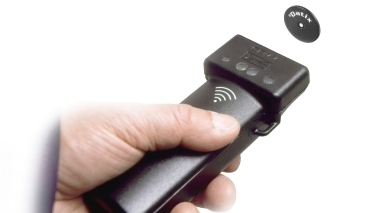 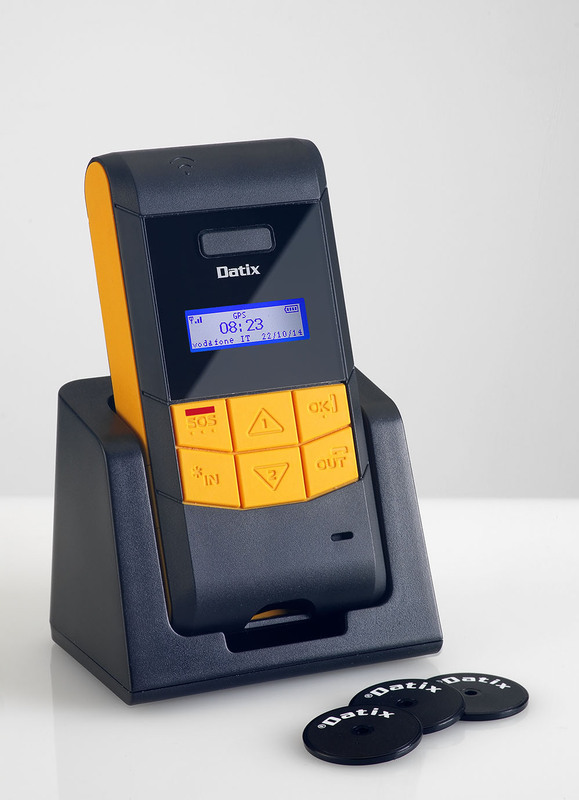 Datix Wi-Trak Pro 3G is our new ruggedized real time RFID guard tour system. 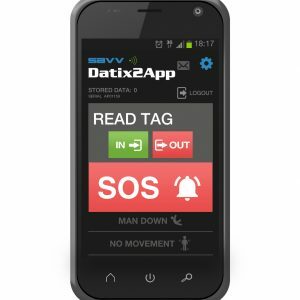 Compatible with Suite, Suite WEB, RTS and our brand-new Datix2Cloud platform, the handheld reads 125Khz RFID tags and embeds a 2G/3G GSM/GPRS/UMTS/HSDPA modem and GPS receiver for outdoor tracking. 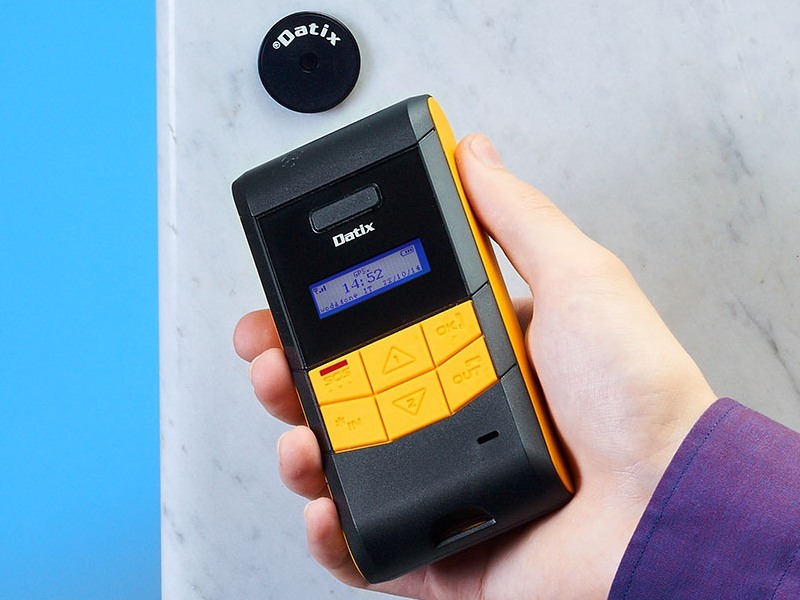 With Datix Wi-Trak Pro 3G you can transmit automatically and in real time every tag scanned to the monitoring station through a fully featured 2-way data connection which also allows you to configure the devices remotely over the internet. 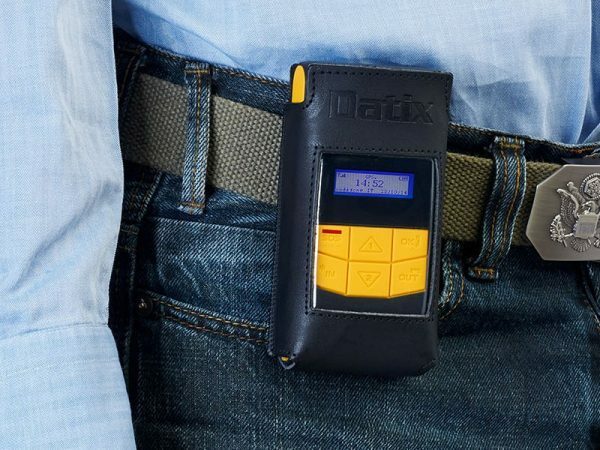 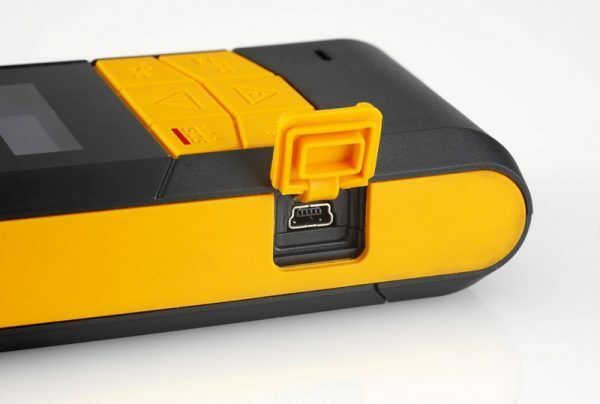 To ensure the safety of workers engaged in solitary activities in potentially hazardous situations the handheld comes with panic button and loss of verticality automatic detection. 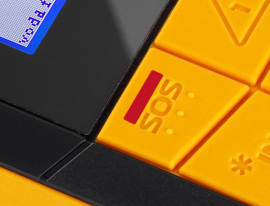 The emergency alarms can be dispatched in data, text (SMS) and voice mode. 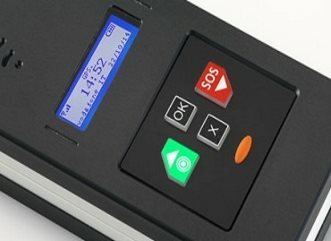 Alarms sent in text (SMS) mode include the latest GPS coordinates and scanned tags in order to provide indoor tracking as well. 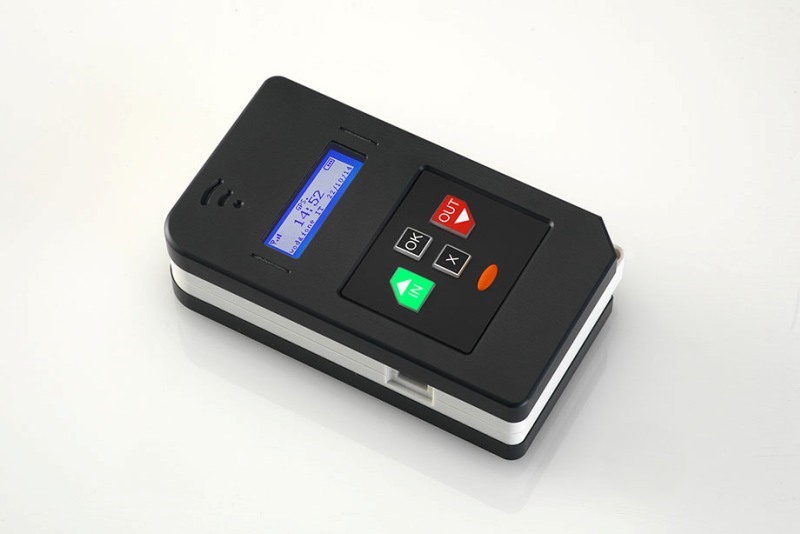 The device is powered by a 2000mAh Li-Ion battery which can be recharged with the external docking station or on-board USB port. 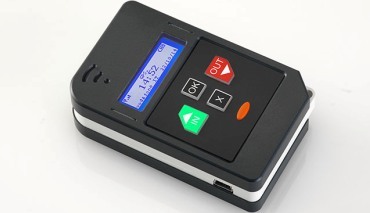 *=tags read by NG-4(G)D models are stored in the internal memory of the device for the sole purpose of being attached to Panic/SOS, Loss of verticality and No-movement alerts.